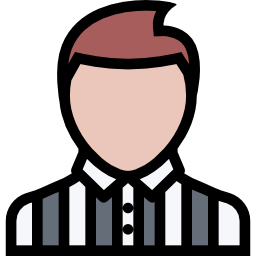 A complete step by step system for injecting pro-level scoring skills and massive offensive firepower into your game. 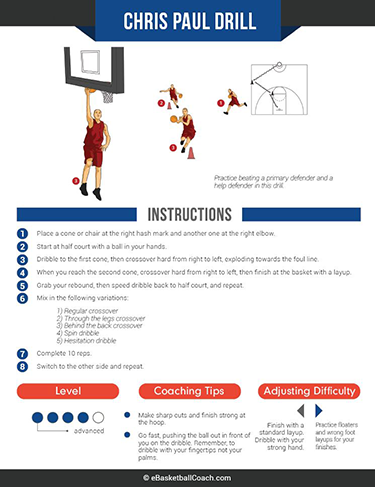 Each drill is featured on a one-page poster, including full-color illustrations, instructions, coaching tips, and ways to adjust the difficulty level up or down. 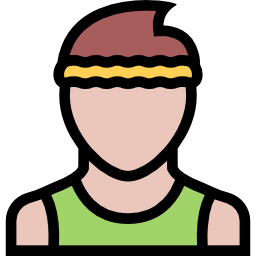 Your Ultimate Scoring Workout package also includes 8 pre-designed workout schedules, showing you exactly what drills to run and how long to run them for. Each workout focuses on a specific element of scoring, inspired by some of the greatest scorers in basketball history. 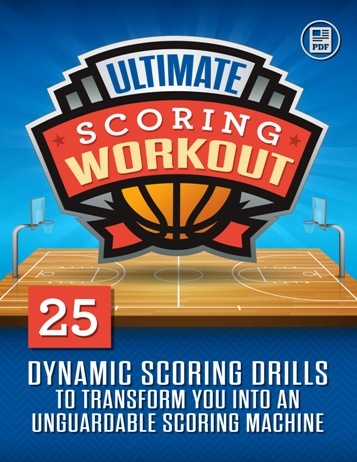 Hurry... Get Ultimate Scoring Workout Now! Use these workouts 3x per week for the next 4 weeks. 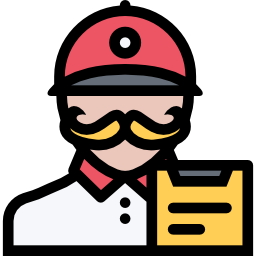 If you don’t increase your scoring by AT LEAST 6-12 points per game, just write back and we’ll give you a full, fast, and cheerful refund. You’ll start seeing improvements within 1 week. But don’t stop there! We guarantee you’ll improve your scoring by at least 6 PPG within 4 weeks. Or you get every penny back. No questions asked. Is this just for players? All the drills can be done by a single player, so they’re perfect for individual skill development. But we also highly recommend these drills for coaches. 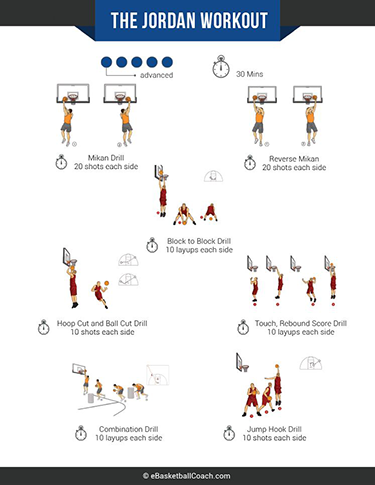 You can create a killer stations-based practice by running one of these drills at each hoop.